Hardy ages its V.S.O.P. (Very Special Old Pale) Cognac for 8 years, twice the minimum permitted under French law. The eaux-de-vie comes from Grande Champagne and Petite Champagne, the Cognac region’s two finest crus. 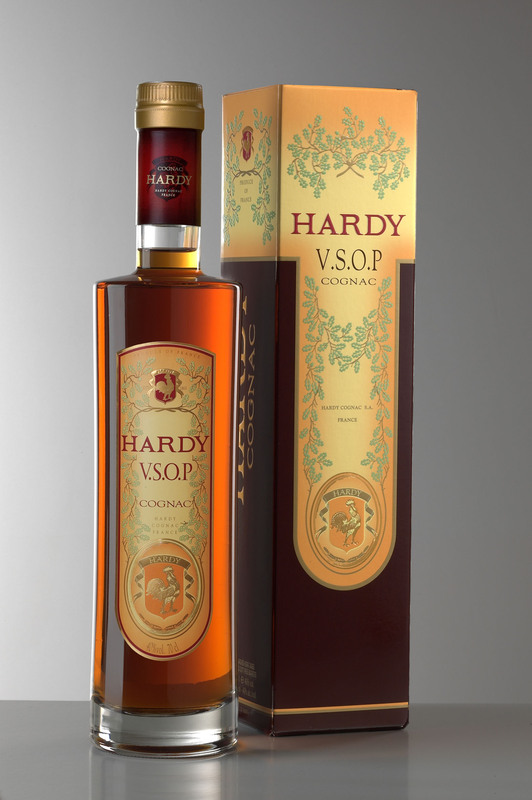 Packaging is very fine for the VSOP level, and pricing very reasonable. The rich nose shows butter, caramel, and vanilla. 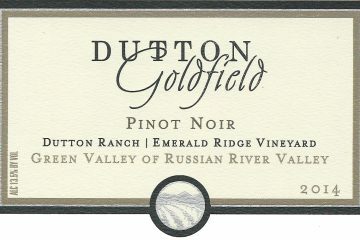 The same flavors come out on the palate, with toasty oak and a floral finish. There is a very gentle white pepper bite. Sip from a tulip glass, adding a single drop of water to bring out the aromatics if you want to. At this price, you can use this fine Cognac to make cocktails, too. Use Hardy VSOP and Peychaud bitters to make a Brandy Crusta. For a great recipe for this iconic cocktail, and the history of the drink, read the always-wonderful David Wondrich’s take in Esquire. Highly Recommended. 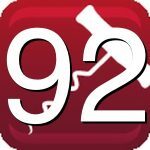 92 Points.